Requiem Sanctus disbanded a couple of weeks ago. Nearly the whole raid group went on to form Insurrection, and we're clearing 10/10 1/1 as before. 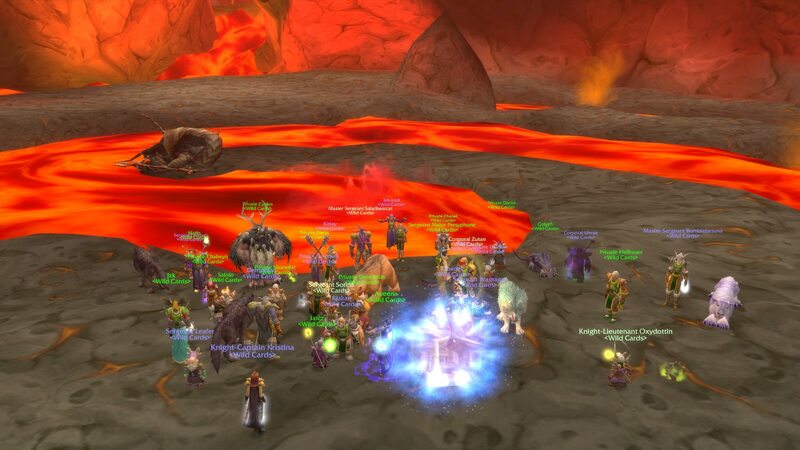 Despite a low turnout last night, we managed to kill Geddon and we are now 4/10 MC. We have spots open for healers and ranged dps for those interested in joining a strong core only limited by numbers and gear. Odobenus Romsarus killed Shazzrah and Garr making us 6/10 in MC. Hope to be 8/10 by next week.